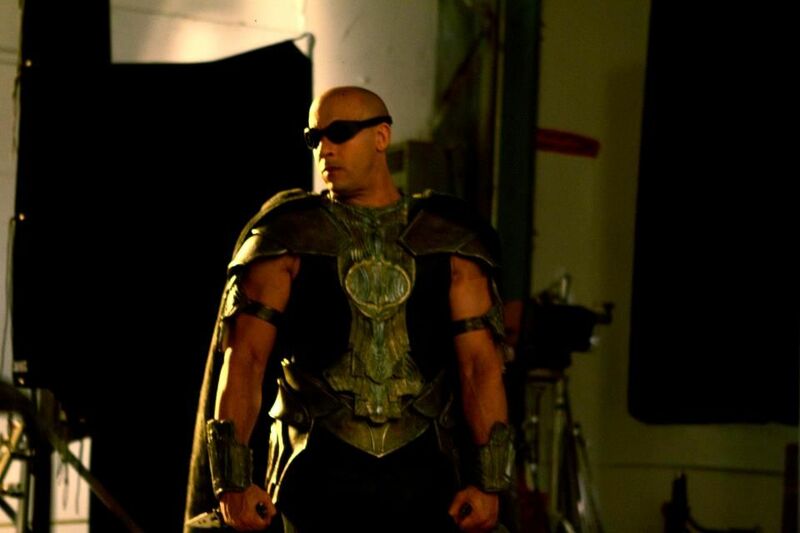 In case you were somehow confused by the recent set photos Vin Diesel has been sending out, Universal Pictures has announced that principal photography has officially begun on Riddick. The press release provides an updated synopsis and casting info. We knew that Diesel would be joined by Karl Urban, Katee Sackhoff, and Jordi Molla, but now Bokeem Woodbine and David Bautista have been confirmed as cast members. The film also stars Matt Nable, Conrad Pla, Raoul Trujillo, Nolan Funk, and Keri Hilson. Here’s the press release. I’ve bolded the updated synopsis.